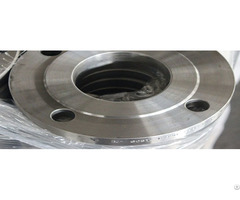 Business Description: Our company is located in Chongqing, China. Through nearly ten years' construction and development, our company has become a comprehensive and large scale aluminium fabrication enterprise for our large production scale, advanced equipment, full range product varieties in China. Our company is equipped with international advanced aluminum sheets and strip hot tandem rolling lines. 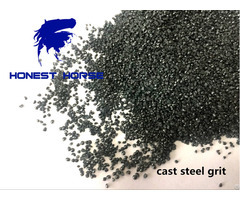 We also own press machine, double-sided milling, cutting machine, recoiler, grinding machine, quenching furnace, tension pre-stretching machine, annealing furnace, smelting furnace machine and so on. 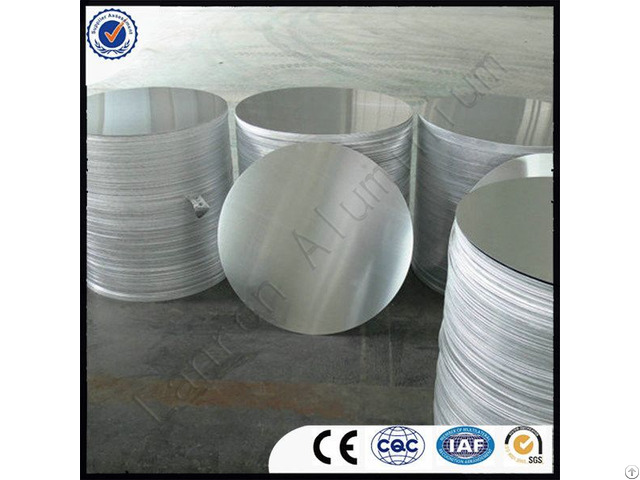 We mainly provide aluminum and its alloy sheets, plates, strips, circles, foils, embossed coils, colorful painted aluminum coils, sheet products, etc. We are an ISO9001:2008 certified company and our QC staff members have ten years' experience in this area. We have at least two QC staff members per production line. To maintain a strict QC system, we not only utilize precision testing instruments but also continuously train our QA personnel regarding the latest testing principles. We have established long term business relationships with customers in more than 70 countries and areas in the world, including the USA, Canada, Brazil, India, Chile, Nigeria, Ghana, Italy, etc. We will continue providing high quality products and better services for our customers, and welcome you to visit our company and establish good business relationships with us.